AT&T continues to use its DirecTV purchase to attract new customers by offering the ability to buy a television subscription you can access anywhere. The four price tiers offer as little as 60 and as many as 120 channels, and the DirecTV NOW app will be available on a host of mobile and stationary media streaming devices. 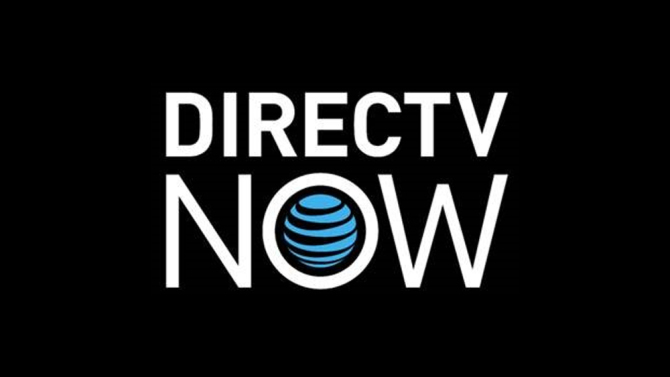 The added bonus for those that also use AT&T as their primary mobile carrier is that using DirectTV NOW on any AT&T data powered device won't count towards your data allotment. That means you could feasibly watch live TV anywhere you want. The DirecTV Now service launches lacking some functionality that customers have come to expect with their TV service, though. You can only pause DirecTV Now for 10 seconds at a time, meaning no bathroom runs in the middle of your favorite shows. The service is also lacking any DVR functionality, though AT&T stated that both of those issues would be addressed in an update coming next year. AT&T is also under fire for their DirecTV Now service because the arrangement may violate net neutrality. By allowing DirecTV to stream on AT&T mobile devices without counting usage towards data caps, an advantage other mobile providers don't have, AT&T is being anti-competitive. For now, DirecTV Now seems at best like a novelty and at worst like anti-consumerism. Until DVR functionality comes, any local service you have that provides TV is better than or the same as DirecTV Now. If you have AT&T, it might be worth looking into, but it seems like PlayStation Vue is the better choice for those wanting to cut the cord without actually cutting the cord.